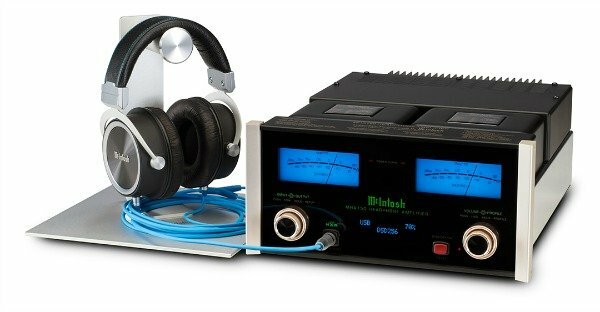 McIntosh has announced the launch of the new MHA150 Headphone Amplifier made in their Binghamton, NY factory, they say ‘the MHA150 Headphone Amplifier is a worthy successor to the critically-acclaimed MHA100. 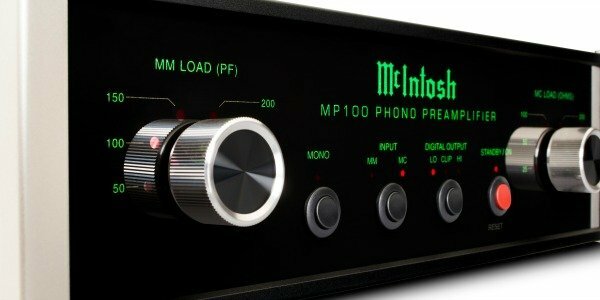 The MHA150 contains the same feature set and performance standards but adds our new 2nd generation digital-to-analogue converter (DAC) that provides support for DSD and DXD files to give access to the latest in digital music.’ McIntosh’s Autoformer technology found in their large mono and stereo amplifiers has been adapted to produce three headphone impedance ranges of 8-40, 40-150 and 150-600 Ohms so that ‘every headphone will receive the legendary McIntosh sound quality and performance’. 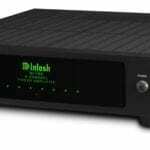 .For enjoying DSD and DXD files, the USB input accepts PCM signals up to 32-bit/384kHz and supports DSD64, DSD128 and DSD256 along with DXD 352.8kHz and DXD 384kHz.. Their proprietary MCT input has also been added to the MHA150; when paired with the MCT450 SACD/CD Transport, it offers a secure DSD connection for playback of the high definition audio on SACDs. 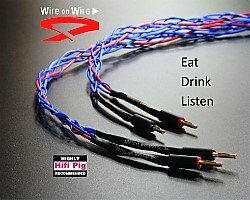 For connecting digital devices, an optical and coaxial input are included along with the USB and MCT inputs; two analogue inputs are also available. 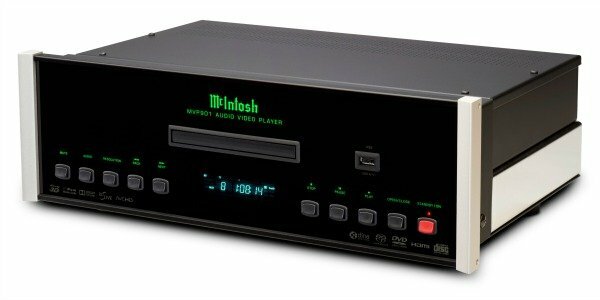 They have also included Headphone Crossfeed Director (HXD®) The MHA150 is smaller than McIntosh’s other amplifiers, it’s the same width as the MB50 Streaming Audio Player and the two can be combined to start building a complete system as the MHA150 can drive a pair of quality desktop or small bookshelf speakers via its 50 watt stereo speaker outputs. 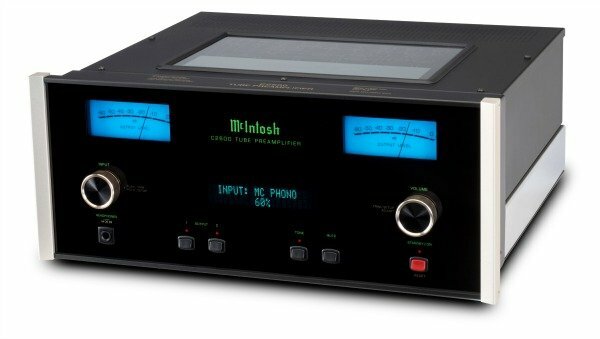 The MHA150 is available to order now from authorised McIntosh dealers with shipping anticipated later this month. Suggested retail price (VAT, shipping and any customs duties related to current standards of individual countries are excluded): $4,500 USD. Don’t forget, the Lovebox Festival kicks off today in London. 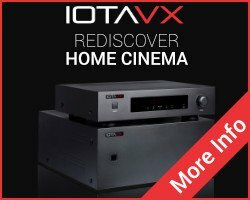 McIntosh Laboratory’s Despacio, the unique club orientated sound system conceived by James Murphy (LCD Soundsystem) and Belgian artists TooManyDJs, is appearing at this weekend’s Lovebox 2015, 17th/18th July. 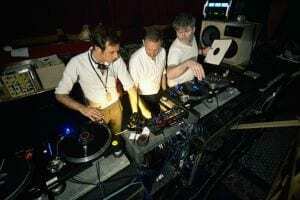 Throughout the entire event, Lovebox attendees will have the chance to enjoy an exclusive live, vinyl only set by LCD Soundsystem’s James Murphy and 2manydjs. 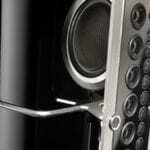 Designed by James Murphy and renowned recording engineer John Klett, with help from McIntosh Laboratory and Jordan Acoustics, this ground-breaking sound system is the only one of its kind and comprises of 8, 11 foot McIntosh speaker/amplifier towers. 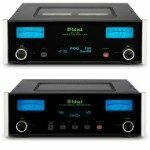 With a total output of 77,600 watts it even beats the famous McIntosh/Grateful Dead ‘Wall of Sound’ from 1973. 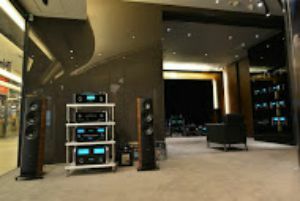 McIntosh Laboratory has opened a dedicated, high-end McIntosh store in Hong Kong. Situated in the prestigious 100-store Miramall, the new dealership contains a comprehensive McIntosh range, all under one roof. The new store, Hi Fi Gallery, has opened with support from McIntosh’s Hong Kong/China distributor Richcom AV Group and in a partnership with fellow Fine Sounds Group company, Sonus Faber.